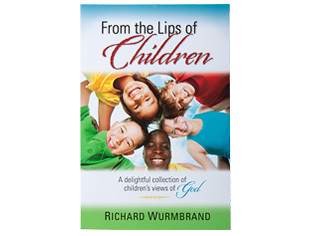 Jesus walked among them and appeared to some of them after His death and resurrection, before ascending to heaven. 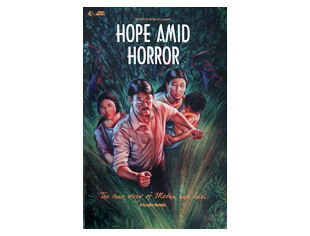 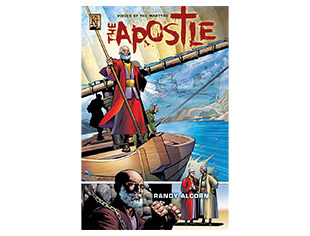 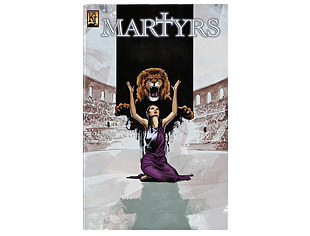 This exciting graphic novel tells the stories not only of those who knew Christ during His earthly ministry but also of some in the early church who were martyred for their witness, including Perpetua, Justin Martyr and Polycarp. 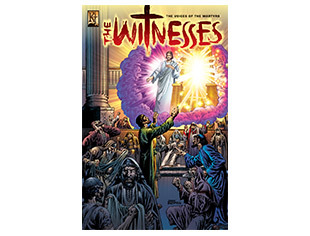 These courageous witnesses stopped at nothing to share the gospel of the risen Lord.